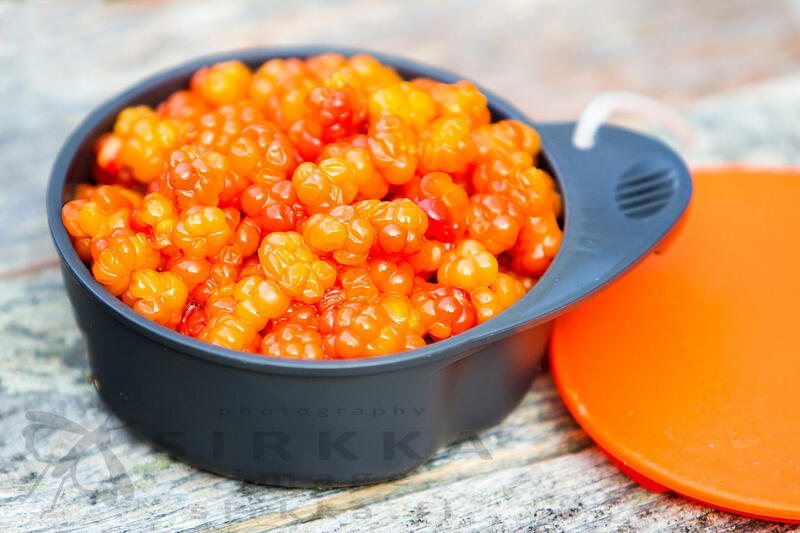 Sirkka Image Photography | Cloudberry is chosen as berry of the year 2014 in Finland! Cloudberry is chosen as berry of the year 2014 in Finland! Lakka on valittu vuoden 2014 vuoden marjaksi.